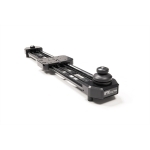 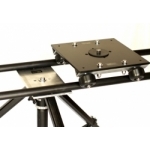 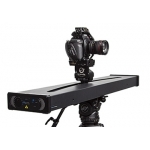 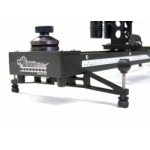 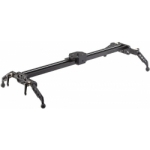 This Cinevate Atlas 10 35" DSLR Slider Kit is a tripod based linear tracking system for DSLR cameras. 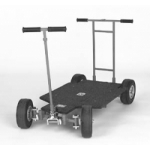 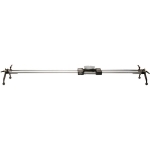 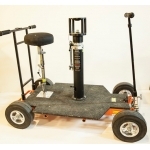 This slider has the vertical operation with the help of the vertical pulley system and counterbalance weight, the kit is lighter and allows you to set up your rig quickly. 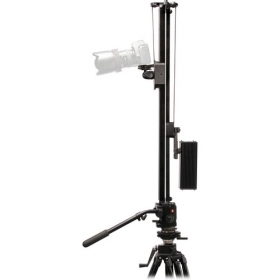 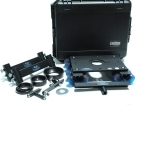 Offering compatibility with standard 0.375” (9.75mm) sized ball heads, the slider kit with 4 all-terrain legs provides a firm and stable base for capturing shake-free images.